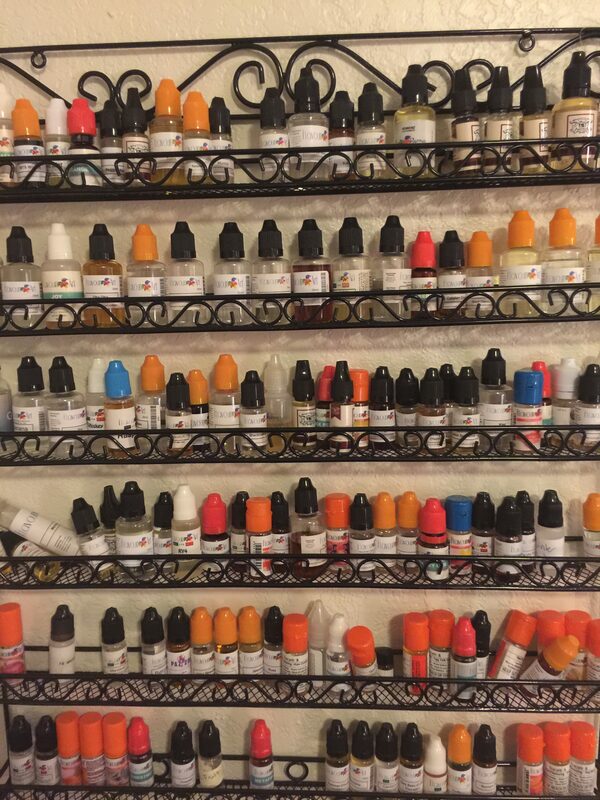 Kirk Teutschbein sits at one of his computers, surrounded by about a half dozen different vapes, each containing a different and specific combination of ejuice flavor Teutschbein brewed himself. “I like to have 20 different options in front of me at any time,” he tells MEL. Teutschbein started vaping around 2012, he says, when juices were “expensive, about a dollar a milliliter, and there wasn’t a lot of variety out there.” He was going through a lot of juice — about 8 to 10 mL a day, about as much nicotine as a pack of cigarettes — and the cost started to add up. 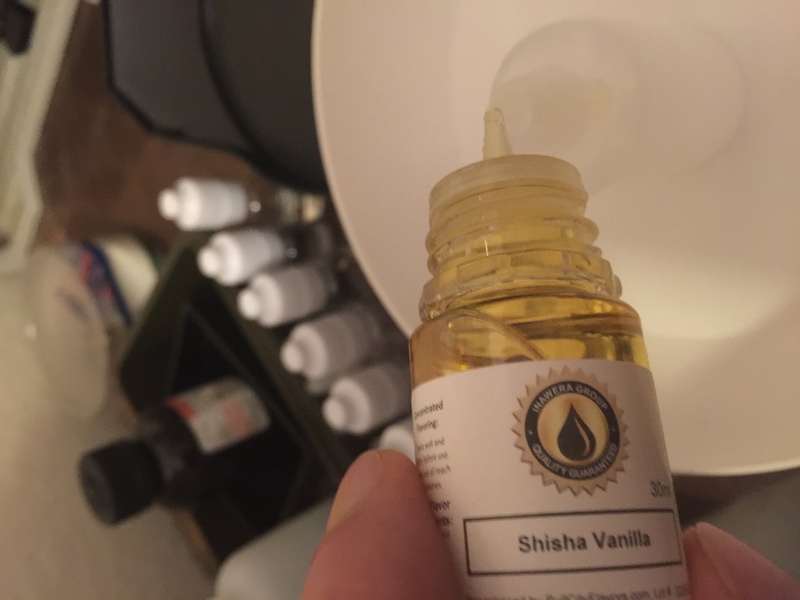 How do you brew your own ejuice? The process is actually pretty simple — although you might need a quick refresher course in high school chemistry. This is where the chemistry comes in, or at least a working knowledge of fractions. Nicotine strength is often measured in mg/mL — milligrams per milliliter. 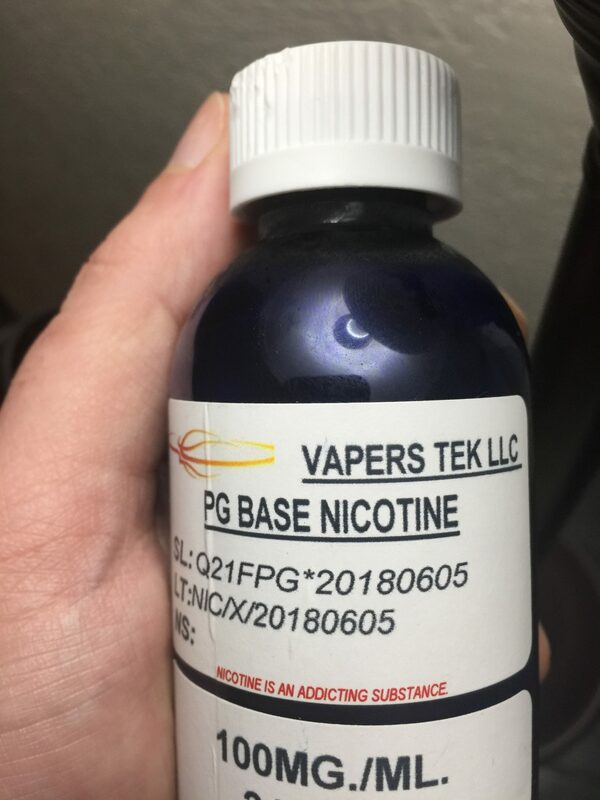 “I work with a 6 percent solution, and I dilute that down, so it’s very diluted by the time it gets to the actual vape liquid,” Teutschbein explains. Bellows does the same. His 100mg/mL bottle of nicotine below will be diluted to 3 mg/mL, or 0.3 percent, in the finished combination. That means every milliliter of solution contains 3 milligrams of nicotine. To put this in some perspective, a “5%” Juul pod packs a whopping 59 milligrams of nicotine per milliliter of liquid. Juul also enlists a different delivery of nicotine, using “nicotine salts” instead of a diluted formula like Teutschbein’s and Bellows’. 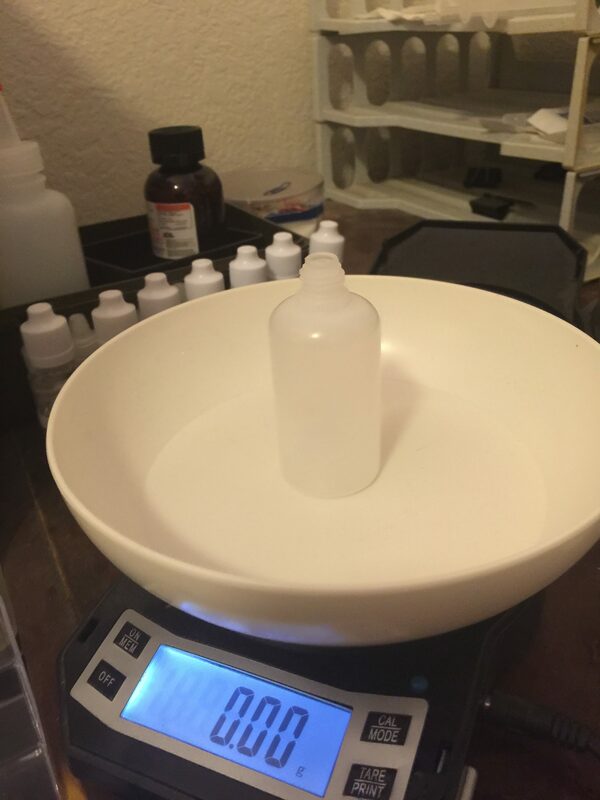 The math can get a little difficult, and Bellows says it’s much easier to use online calculators set up explicitly for home-brewing ejuice. Most of the calculators “also double as recipe-sharing sites,” he adds. 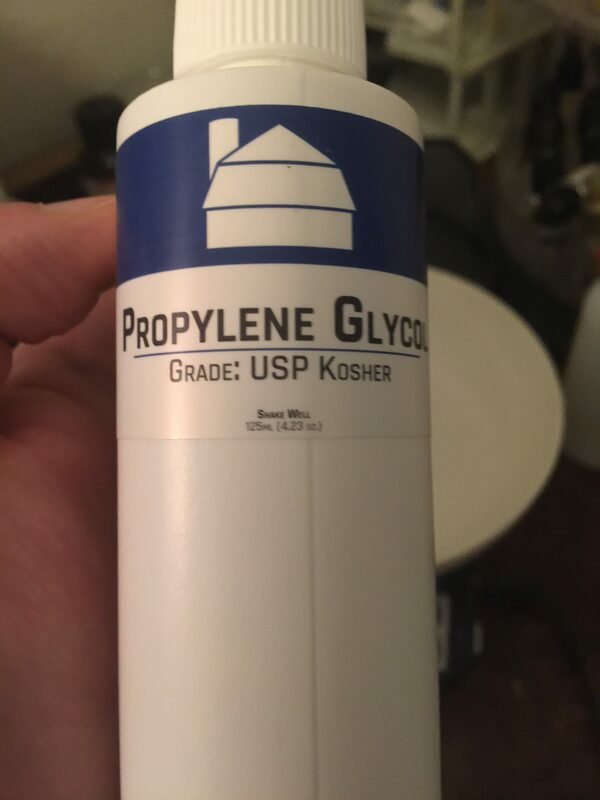 Once you’ve added your flavors and desired potency of nicotine, you need the final two ingredients: propylene glycol and vegetable glycerin. “Mostly we call them PG and VG,” Teutschbein explains. 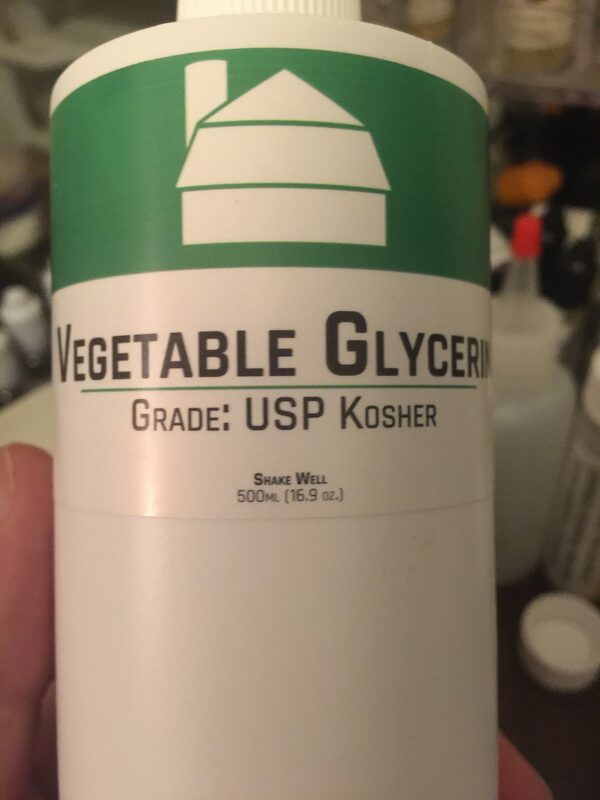 Vegetable glycerin is what makes the “thick, satisfying clouds,” Bellows says. So you can add as much or as little as you need, depending on how thicc you like your vape smoke. 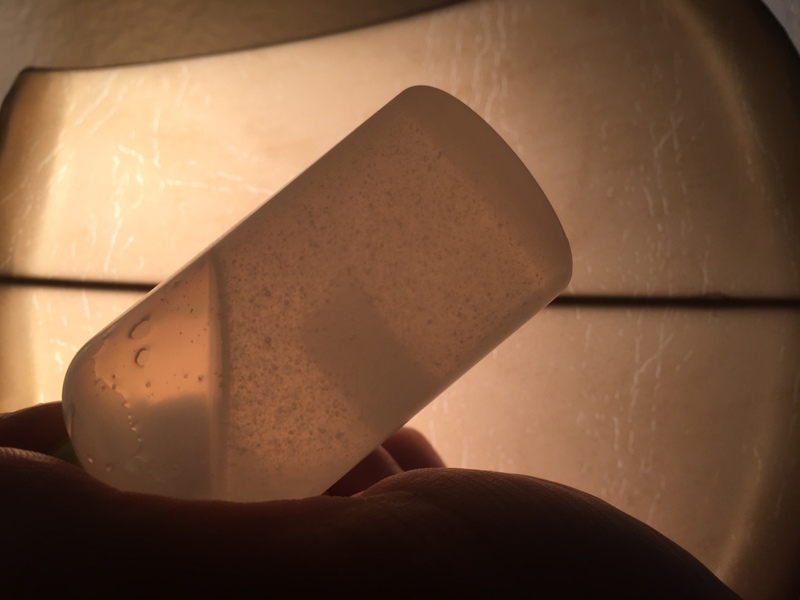 VG is “not a very good solvent,” he warns, meaning it doesn’t easily dissolve in the solution. This is the reason for the final step, where brewers let their solutions set for weeks or months on end, as the nicotine oxidizes and the vegetable glycerine thins. It’s like a fine wine. Then it’s time to let the mix rest for a while. “I like to put mine on a little coffee cup warmer overnight,” Teutschbein says. Vaping helps lots of smokers quit, but it isn’t totally harmless, and the high nicotine content in Juul e-cigarettes is getting lots of teens hooked — resulting in increased interest from the FDA. One study in June 2018 found certain flavors of ejuice to impair blood vessel function. Another team of researchers at New York University found “evidence that nicotine inhaled from e-cigarettes could be converted into chemicals that damage DNA in the heart, lungs and bladder, and dampen down the body’s genetic repair mechanisms.” The same team found the rest of the ingredients needed to make ejuice — propylene glycol and vegetable glycerin — to be “relatively harmless organic solvents,” however. 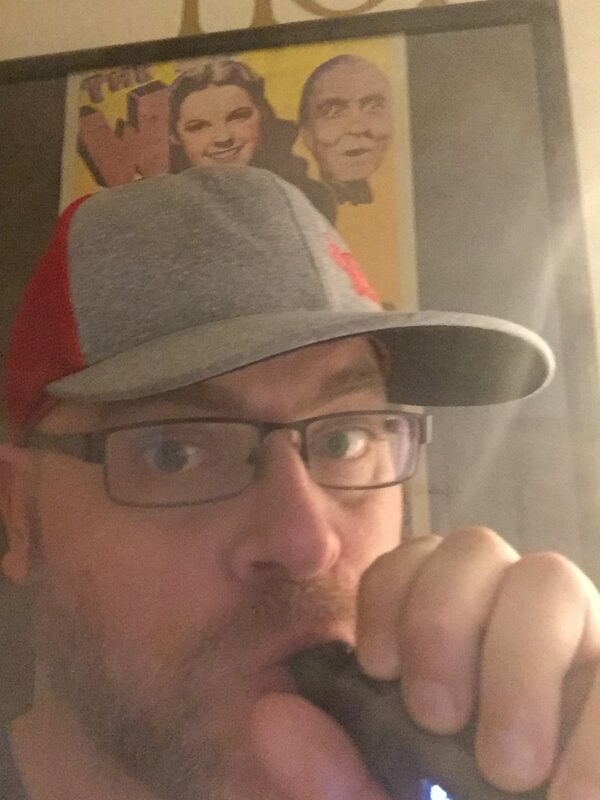 Bellows partially credits the anticipation of a flavor ban to the consistent rise in subscribers to the r/DIY_eJuice subreddit, which he helps moderate. He concludes, “We like what we like. Most people still just want to put some flavor in some base liquid, shake it up and go. But to me, one of the biggest benefits of DIY is that it’s totally customizable.